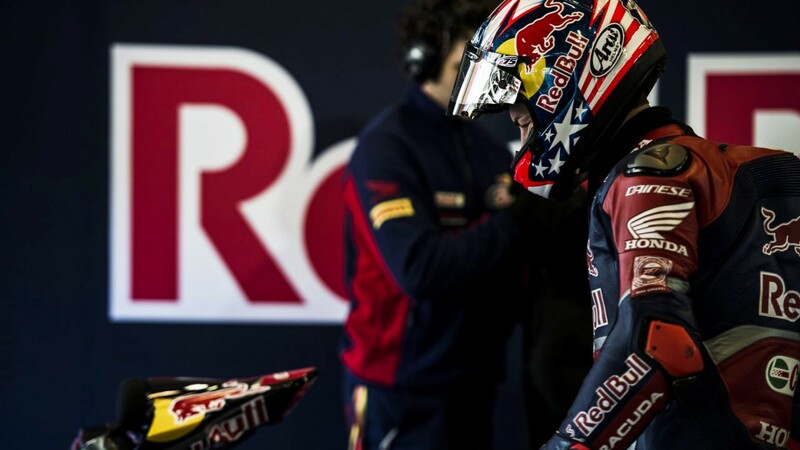 In tribute to the late, great Nicky Hayden, who passed away in 2017, MotoGP.com reported that the number 69 will be retired from Grand Prix racing at the MotoGP™ Red Bull Grand Prix of the Americas who will be held in Austin, Texas from 12th – 14th April 2019. Crowned 2006 MotoGP™ World Champion, the “Kentucky Kid” rode the number 69 during an impressive career that saw him leave an indelible mark on the sport and in both the MotoGP™ and WorldSBK paddocks. Beginning his career in dirt track, Hayden first hit the tarmac in 1998 becoming soon a champion in the domestic scene. In 2002 the “Kentucky Kid” took part into his first WorldSBK round with a wildcard appearance in his home round in America, but it was 2003 that saw Hayden stepping permanently onto the world stage as he became a full-time MotoGP™ rider. Hayden’s first successes came on the same year when he took podiums as a rookie and he went to win his first Grand Prix in 2005. That created a perfect springboard for the following season, and he put together an impressive campaign to become 2006 MotoGP™ World Champion, wrapping up the crown in the season finale. From 2016 to 2017, Hayden moved over to the WorldSBK paddock bringing with him a great wave of experience and his unique blend of humility and talent and where he took one win and two podiums in 2016. "What a great honor it will be for Nicky's #69 to be retired at Austin,” says Hayden’s father, Earl. “It is very fitting that it will be done at the US race as these races meant so much to Nicky and he looked forward to them so much every year. For myself in particular this will be very special event because the #69 was my number when I raced and I was very proud to see Nicky run the #69 on his bikes for his entire career. On behalf of my entire family I would like to say a special thanks to Dorna for honoring Nicky in this special way along with the many other gestures they have done to support us through the difficult times." "I'm proud to announce that the number 69 will be retired from Grand Prix racing," says Carmelo Ezpeleta, CEO of Dorna Sports. "Nicky Hayden was one of the biggest assets to this paddock and a fantastic example as a rider both on track and off. It gives me great pleasure to honour his legacy once again and ensure the number 69 remains synonymous with a legend and a Champion." Re-live Nicky Hayden’s best moments in WorldSBK with the WorldSBK VideoPass.